Rent a Dumpster! We can handle your residential or commercial dumpster and carting needs. Call 203.970.0970 for Pricing and Availability!! Looking to rent a dumpster in CT? 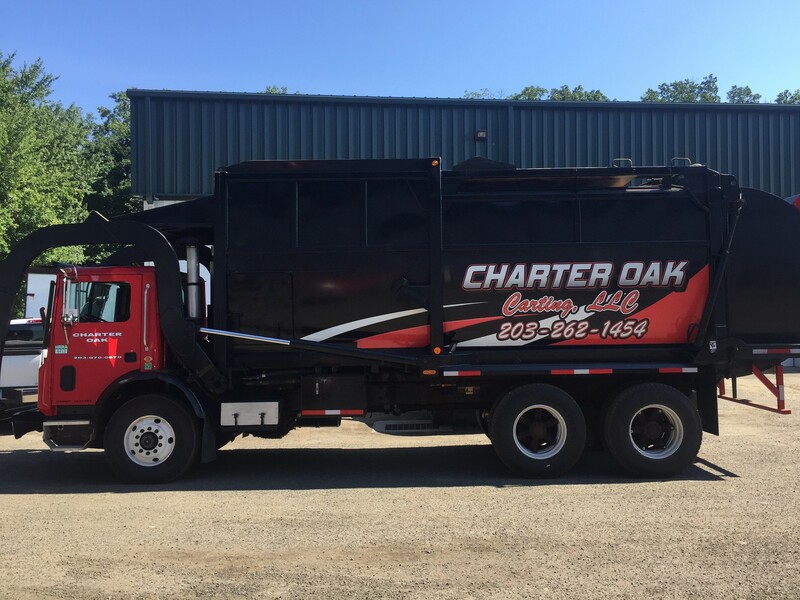 Charter Oak Carting helps the residents of southern Connecticut with reliable and affordable dumpster rentals. 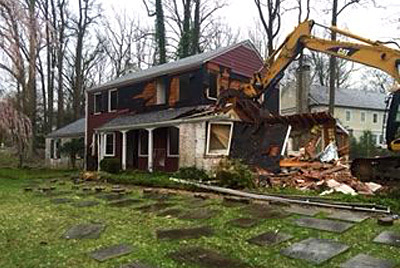 We provide demolition and wrecking services for a range of residential and commercial structures. Which Size Dumpster Do I Need? A 3 cubic yard dumpster will hold approximately the same amount of debris as 20 standard trash cans. For bigger projects, ask about our roll-off containers. We have six different sizes to choose from. 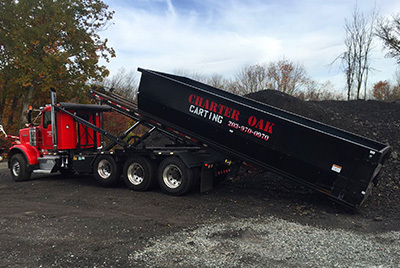 Charter Oak Carting helps the residents of southern Connecticut (CT) with reliable and affordable dumpster rentals. 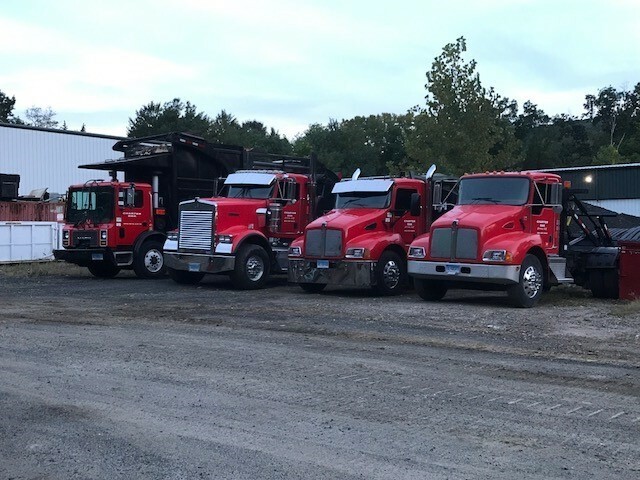 If you’re cleaning out your garage and need a place to put everything or you’re having remodeling work done on your home, our dumpster rentals are prompt and reliable. Rent a dumpster from Charter Oak Carting and we’ll drop it off and pick it up for your convenience. 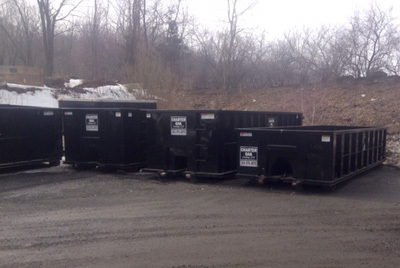 Our dumpsters / roll-off containers come in six sizes to meet your needs. CALL CHARTER OAK CARTING TODAY! He was extremely professional, he delivered the dumpster when he said he was going to and he picked it up right on time, he was really unbelievably exceptional. They were very easy to deal with, nice people, they showed up when they said they were coming and I actually have recommended them to other people and they said they are happy with them.